The mission of the Boy Scouts of America (BSA) is to prepare young people to make ethical and moral choices over their lifetimes by instilling in them the values of the Scout Oath and Law. 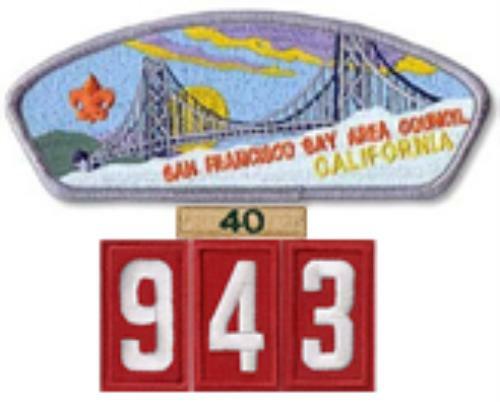 Originally established in 1972, the goal of Pack 943 is to carry out the mission of the BSA which also includes teaching leadership, citizenship, fitness, and environmental awareness and stewardship. We want to provide a safe and FUN Cub Scout experience for each and every boy and their families! We will encourage the boys to live by the Cub Scout motto (Do your best!) while facing new challenges, trying new things, and serving the community. We hope to motivate the boys to continue their experience as future Boy Scouts. 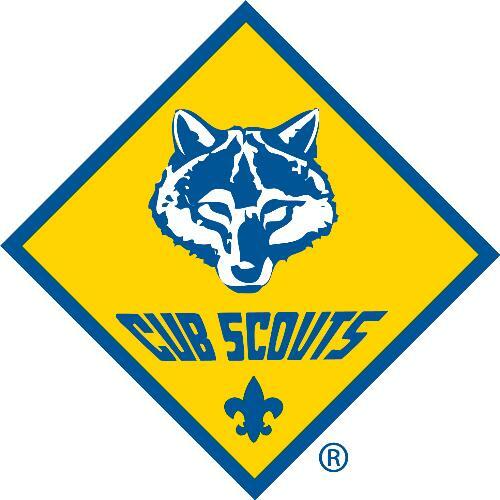 Cub Scouts are expected to attend and participate in 2-3 formal meetings a month, which may vary by Den. In addition to these meetings, we will gather for other special activities planned throughout the year. Den Meetings: Den meetings are typically held two times a month at a location selected by the Den Leader(s). Both meetings are focused on rank specific advancement activities with one of them usually at a home, school, or park and the other is often a visit to a special location related to the Adventure the Scouts are working on. Pack Meetings: Pack 943 has a monthly Pack meeting that is typically scheduled for the 3rd Tuesday of the month in the Multi-purpose Room (MPR) from 7pm-8:30pm. Getting outdoors is a core component of being a Scout. This includes overnight camping at locations within the local area organized by Pack 943 or directly by SFBAC at one of the council’s outstanding Scout camps. Learn more at www.sfbac.org/camping. Camping/Overnights: Pack 943 strives to schedule at least two pack-wide overnight camping events each year. This has included Oakland Zoo, the USS Hornet, Santa Cruz Beach Boardwalk, and various East Bay Park District campgrounds. 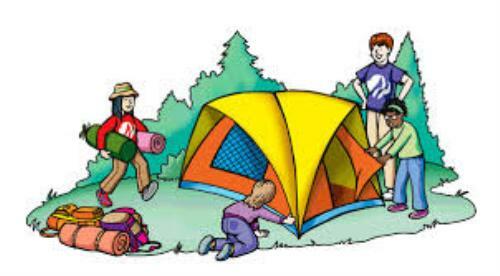 Camping events usually include advancement activities, so Scouts are highly encouraged to participate. Pack Hikes: Optional SFBAC Trail Trekkers Program hikes are planned monthly, typically on a Sunday afternoon around 2pm. Scouts who complete the hike are awarded a Trail Trekkers segment patch. To learn more about the Trail Trekker program, go to www.sfbac.org/programs/hiking.